Delivered to your Door free Same Day Shipping Australia Wide . 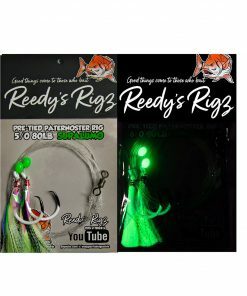 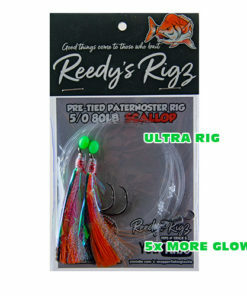 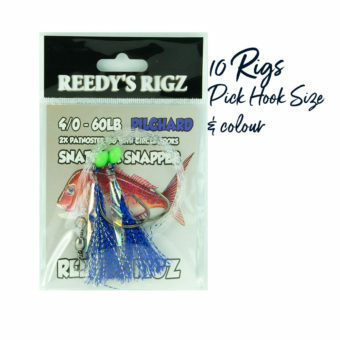 Can Be Used Offshore / Inshore Fishing, Target Many Different Fish Type’s With This Rig . 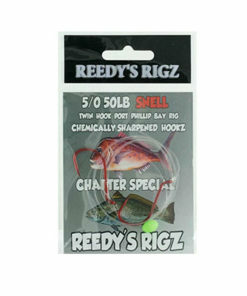 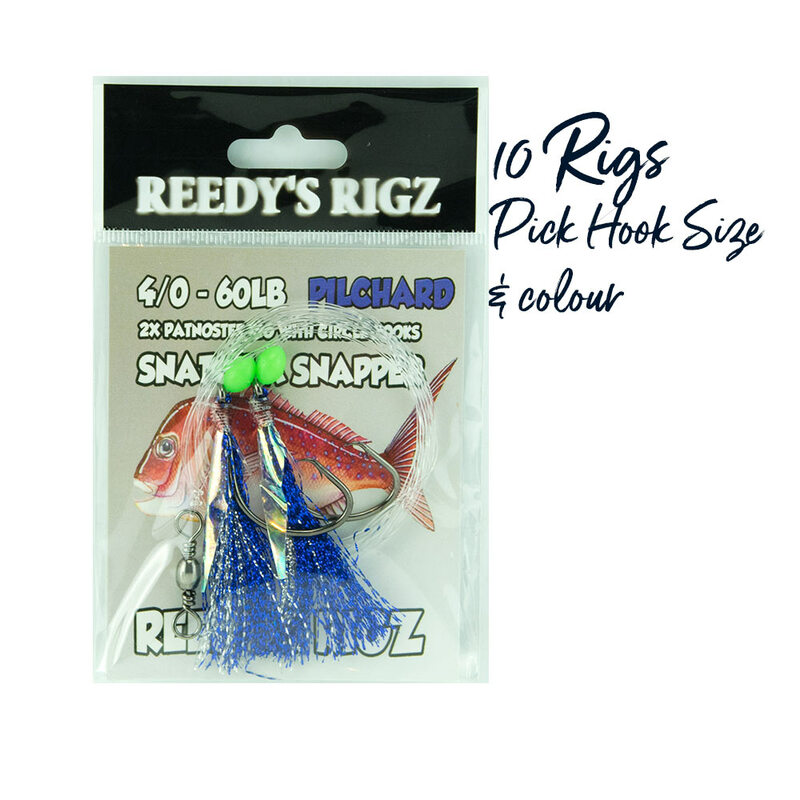 Buy Snapper Rigs come in many different Colours They are Available in many flavours. 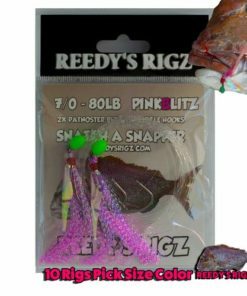 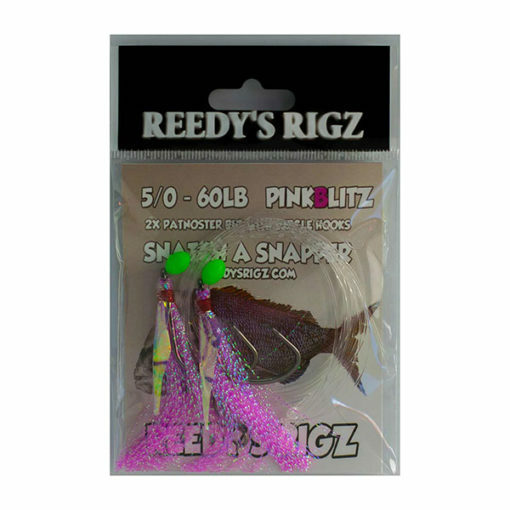 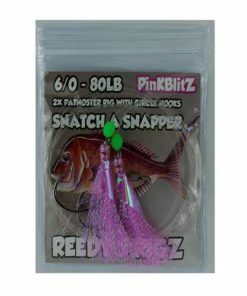 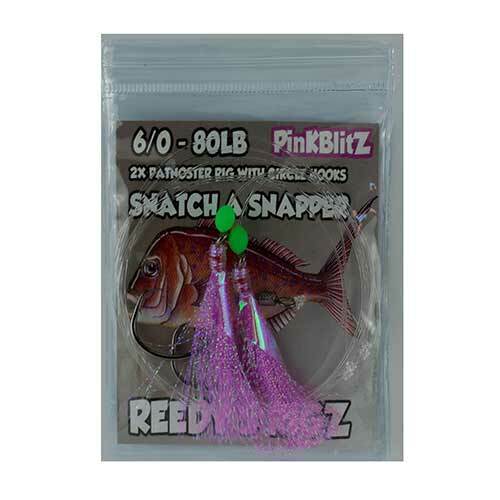 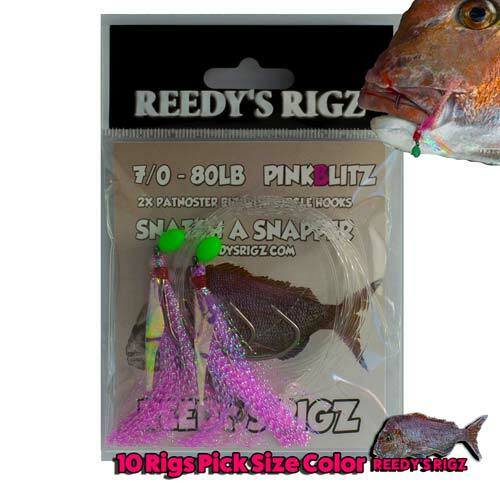 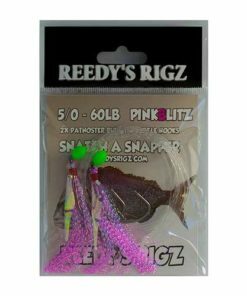 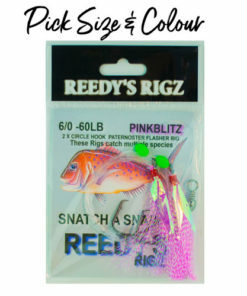 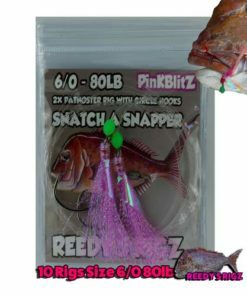 Our Top-selling Flasher rig in the “Pink Blitz” Has been a Winner among Anglers . 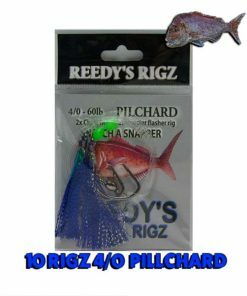 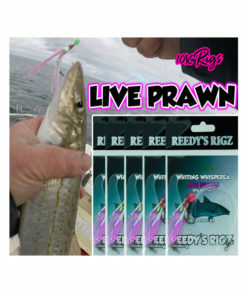 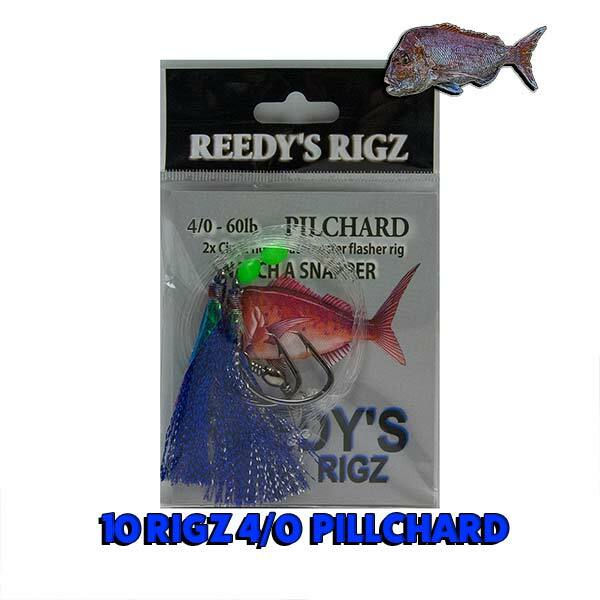 Also “Live Pilchard” We Have Some Models For Whiting & Flathead The” Live Worm” &” Live Prawn”are Also Top-selling fishing Rig. 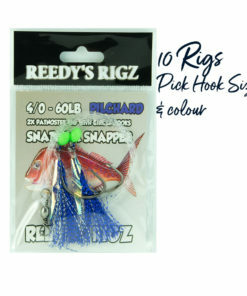 On This Page you Can Bulk Buy our Flasher rigs at wholesale Price’s . 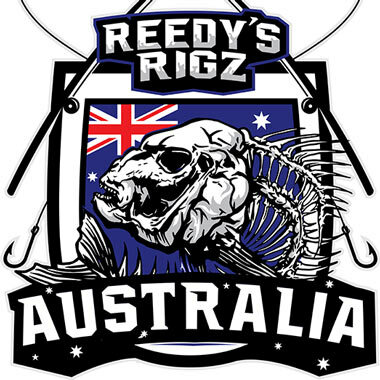 Spring Snapper Season In Port Phillip bay is a renowned location that Anglers use the rig . 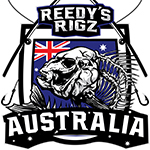 But its not just for Victorian fishermen the rig is widely used in South Australia St Vincent & Spencer gulf During the non banned fishing Periods. 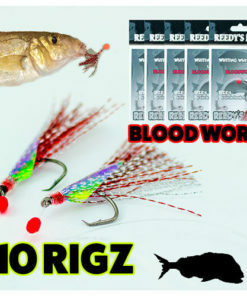 Western Australia When the water Temperature start’s to cool in shark bay Eastern, Cockburn Warnbro sounds .Queensland’s Morton bay come’s alive in Winter Targeting Brisbane Winter Reds. 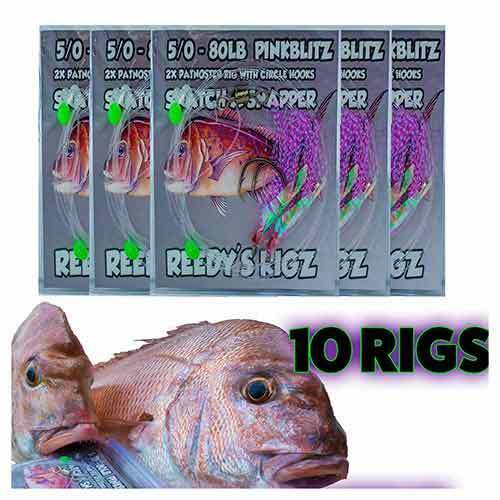 These Flasher rigs are really great for fishing for Snapper and other species. 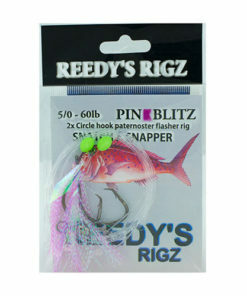 Snapper snatchers are Just a Paternoster Rig which consist of two hooks and a swivel, unique flashers combined with lumo beads on heavy leader. 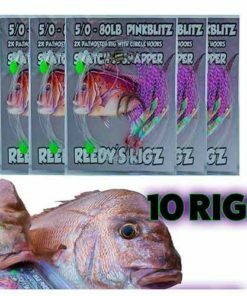 when it comes to fishing for Snapper and other species that require a Paternoster Rig. 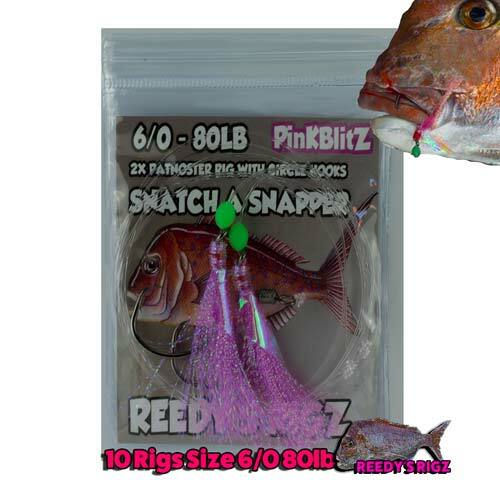 Snapper snatchers are commonly used around Australia for Reef fishing in deep water or just lowering it down from a pier or jetty , The flasher acts as a lure and in combination with a slice of bait the flasher rig attracts fish much like a Surf Popper washing around in the current . 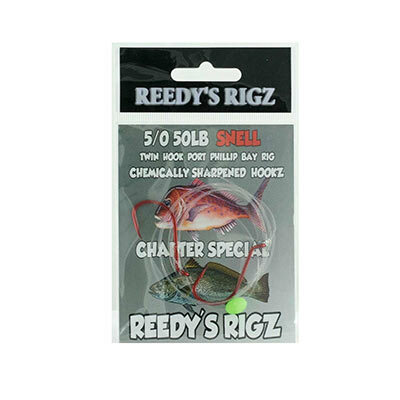 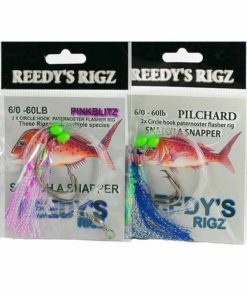 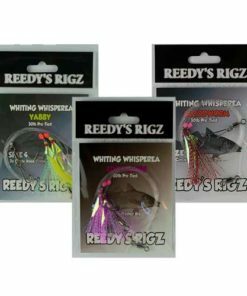 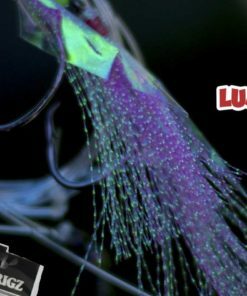 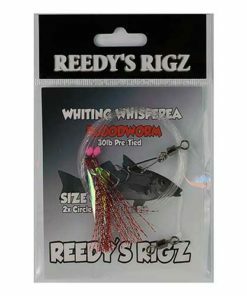 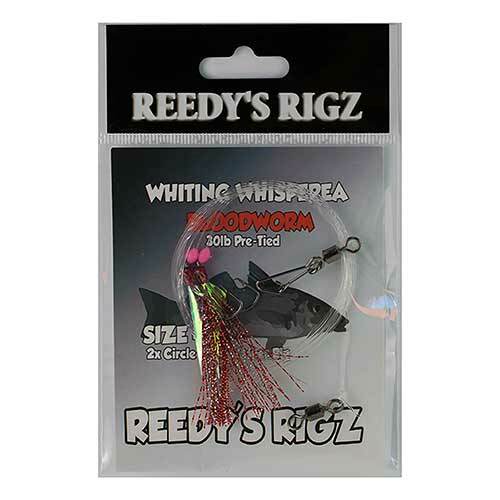 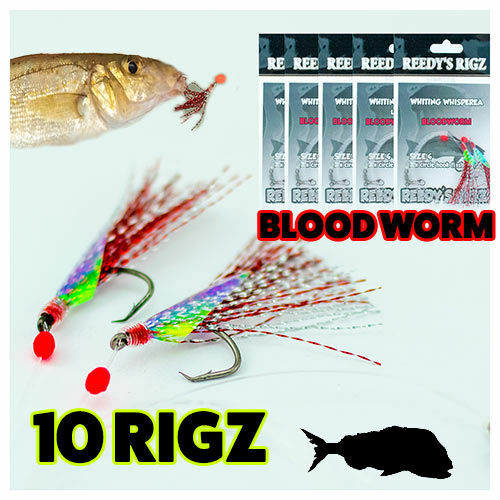 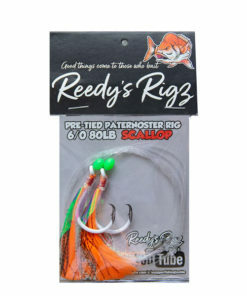 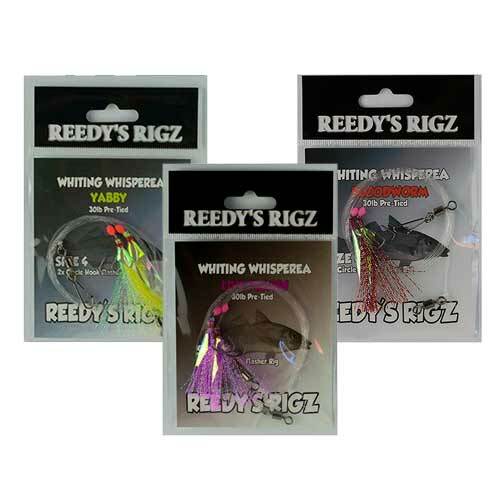 Buy Whiting Rigs – fly Attracting materiel rig is great for targeting King George, Sand whiting & Flathead. 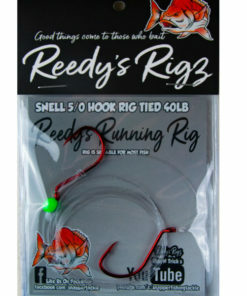 The rig is popular also when fishing from the beach. 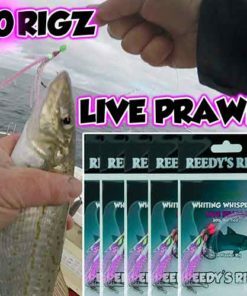 Casting the rig out into the surf is extremely effective on Australian salmon when fishing gutters in the surf , i have had many hot bite sessions & alot the time’s fishing with out bait .